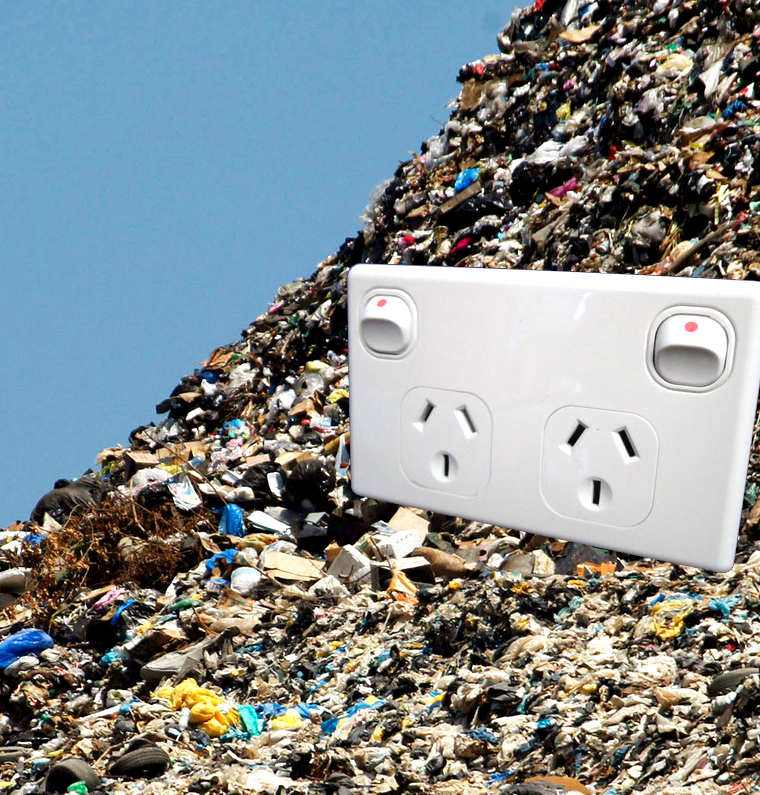 “We've already got more than 30 [waste-to-energy] projects underway in Australia...and we look forward to expanding these over time,” Energy minister Josh Frydenberg told reporters on Friday. A number of countries including Sweden, the United States and Germany are already feeding garbage into sophisticated incineration systems that burn waste as a fuel to generate energy. But the Waste Management Association of Australia (WMAA) says this technology could detract from the focus on reusing and recycling resources. “We as an industry, we know that waste-to-energy has a role to play. But it's one of the lowest options on the hierarchy, as in it's the last resort before landfill,” WMAA spokesperson Gayle Sloan said. Plastic is primarily made from virgin fossil fuel, and currently consumes about 4 per cent of global oil production. Experts say burning plastics for fuel squanders the best form of the valuable resource. “This would be really problematic because it would increase our demand for virgin products like oil,” Rachael Wakefield-Rann from the Institute of Sustainable Energy Futures at UTS says. “Research is pretty clear that incineration is much less beneficial than recycling in terms of getting that circular flow of resources back into the economy. “There's still very serious concerns about the pollution that would come from an incinerator of the scale that's required. “There's not really any demonstration that we have the regulation to ensure that the emissions on our incinerators would be captured,” she said. Ms Wakefield-Rann said governments have more levellers at their disposal, particularly in their recycling plans and procurement. “Because of the scale of Government projects they're often the biggest procurer of resources,” she said. Ms Sloan also said the Government should do more. “The Government needs to show leadership in this space. At all levels, they should be buying recycled materials and showing the value of it,” she said.